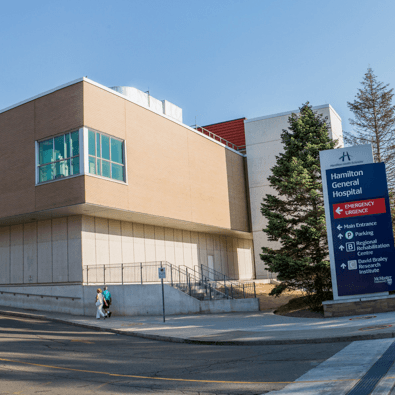 The Cardiac Health and Rehabilitation Centre (CHRC) at Hamilton General Hospital is an outpatient rehabilitation program for patients recovering from cardiac events, such as cardiac surgery, angioplasty or heart attack. The CHRC also accepts referrals for patients who may be at high risk for a cardiac event. Please note that you require a doctor’s referral to be seen at the centre.